The City Hotel Gotland's comfortable rooms offer a flat-screen TV, desk, and an en suite bathroom with a hairdryer. Wi-Fi is available throughout and is free of charge. Located in a 19th-century building, this hotel is centrally located in the Kreuzberg district of Berlin. The Prinzenstraße underground station is just 600 m away, providing a fast link to the city's world-famous attractions. Free public parking is available on-site. The most popular sights in Berlin include the Brandenburg Gate, Checkpoint Charlie, the Friedrichstraße shopping street, and the Potsdamer Platz entertainment district. All of these attractions are easily accessible using Berlin's efficient public transport system. Nightly rates from $78 to $222. Warmly decorated room with a flat-screen TV and a hairdryer in the bathroom. Beds: 1 single bed, 1 sofa bed, 1 large double bed. We have spent together with my husband 3 days in Berlin in the Hotel. 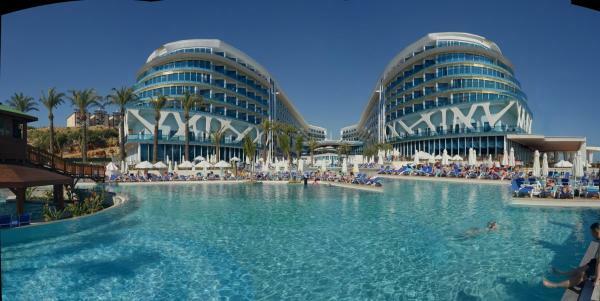 The Hotel was definitely great! First, location — it takes 5-7 minutes to the U-Bahn prinzenstraße + and in 1 Minute there is moch 2 Bus bus stop for various lines. Secondly, Price+Breakfast. The Breakfast was delicious and variativ (hot/cold drinks, 3-4 types of yogurt, bread rolls, sausage/cheese, Ruhrei, sausages/bacon, fruit, biscuits). Thirdly, Service — there are 3 languages gespochen — Russian, German and English. What I liked in person, as it was cold in the room, there was absolutely no Problem to make the heating warmer as I wish! Staff is friendly, attentive and polite! What is more important — the room looks as if it is in the photo on the Web page! Rooms are not usually moderately clean our garbage bucket remained permanent full. Uncomfortable bed (springs in my ribs and back), thin blankets, cold room, dirty sheets. Breakfast not vegan friendly at all. Had a bread roll. Wifi terrible. Expensive for what it is. We felt very comfortable, we would love to come back. Good value for money. Well located hotel (close to the center). Very good reception, housekeeping to review and poor bedding. We asked the reception to have some shampoo (because the person taking care of the household had not delivered). With great kindness (of the person responsible for the reception) this one gave us a mound of shampoo and all that blowing because we had to do it C… R to have made him notice that it was not normal. Frankly, we'll have to review a lot of things in this hotel to attract customers. Great hotel. Highly recommended. We will definitely stay here again during our next visit to Berlin. Is very centrally located and well accessible by public transport. This is quite an old hotel and everything looks and feels that way. The rooms are ok, but since the hotel is located next to a very busy road the noise from outside is terrible. The curtains are very translucent and breakfast options are very limited. I have paid almost €100 per night here, but the value is more in line with € 40. Personnel is very friendly which safes this place from 1 star. Central location and a delicious breakfast. The staff are very nice and try to help with any questions. The hotel is not bad with a good value for money, but the receptionist was not friendly, on the borderline of disrespect. I would not stay again, we stole a rearview mirror standing right in front of the hotel and the next day they did the same thing to another car, it is not in very good area and it is an old and outdated hotel the breakfast is normal. Very friendly service, clean, original, not too expensive. The breakfast was very nice and our questions were welcome and answered very swiftly. Thank you very much! I was very pleased with my stay at the hotel. It was very clean, the bathroom was new and clean. The breakfast was lovely and the innkeeper was very friendly and helpful to all guests. The guests in the breakfast room seemed to be very pleased. A very friendly atmosphere. The hotel is within a ten minute walk of the shopping area of Kreuzberg, which is lovely and quaint, and much less touristy and pricey than the center of Berlin. It's also within a five minute walk to the subway, which leads you to all parts of Berlin in minutes. Standard double bedroom was spacious, the breakfast was good. Overall a pleasant experience. We (two girls, both 18) were in may for a night, guests at the City Hotel Gotland. The reception was a very friendly Rezeptzionistin explained everything to us and give us the key for our room to him. In the room (which is, admittedly, a very old-fashioned set up was) even arrived, we noticed that directly to the clairaudience of the room, also the room door remained (not complete) is not closed. When first Entering the bathroom then the next Surprise: ants which are a way out of the shower up to the window of the bath up. After we have this, now no longer quite so friendly, Rezeptzionistin reported, she gave it directly to your boss next which Insured the ants at a later date to remove. As we are on the same day late at Night came back, the ants were, and their tracks have actually gone. Up to this incident and a few hairs in the bed (-. —) the room was relatively clean. The Breakfast in the Hotel was good and sufficient and the Hotel is, thanks to its good transport links (metro Station and bus stops within 5 or 2 minutes) well located. CONCLUSION: For a night okay, for longer, certainly not for me. Small but clean room. Friendly staff. Lots of stairs, not recommended if you have impeded movement. Room was a bit noisy but probably no worse than the rest of Berlin. Wifi was dodgy with very poor reception on the upper floors. Breakfast was ok but it is only served from 8 which can be a problem if you need to catch an early flight. Overall a good budget option if you only need a place to sleep and don't expect too much from it. 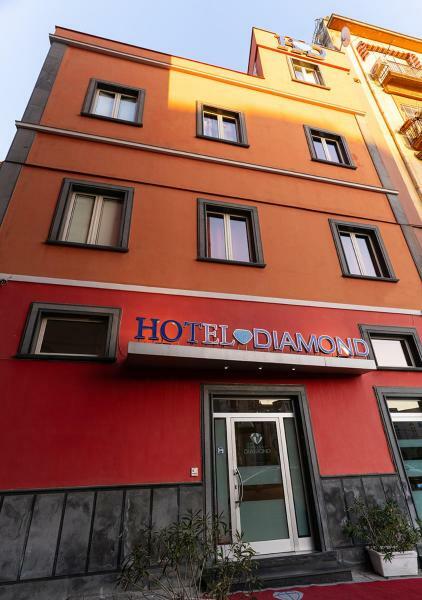 Very good budget Hotel in the middle of the city, in a very quiet, Central and convenient neighborhood! The staff are exceptionally friendly and positive! Especially the lady, the Breakfast was responsible is very very friendly, helpful and committed! It has us very well fallen! On our next visit to Berlin, we will be back for sure for the City Hotel Gotland go! The price — performance ratio is very good. Very bad customer Service. The woman on the phone was terrible. That was my most horrible hotel experience. 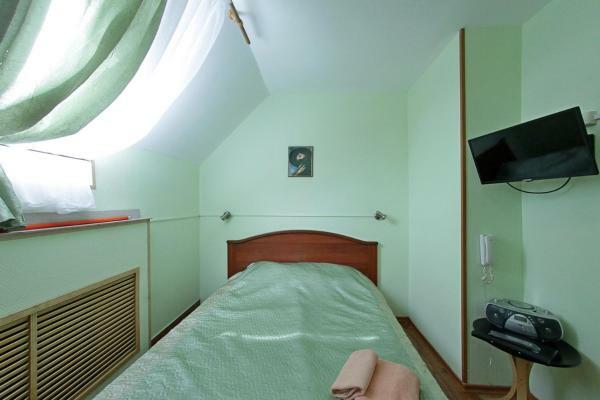 This "hotel" consist of several rooms in a regular multi-storey old, unrenovated house. That means, neighbours include regular, lower class gentry. That led to the fact that up to 3 oclock in the morning I was terrorized by a drunkard hitting and kicking the door nearby and screaming in a way that the whole staircase would hear. As a single young woman I was really affraid for my own safety. This hotel does not have anyone in the reception at night, so I couldnt ask for help. Naturally I didnt want to stay a single additional night, so next morning I told the story to the reception woman and asked to cancel remaining 2 nights. I was accused that I should have called some phone number to inform (which was not in the room) or police, and was charged 80% of the two remaining nights. Sum up: once tempted by cheap "family hotel" option, you end up sleepless and paying double. Guests expecting to arrive after 18:00 must contact City Hotel Gotland in advance and must do so by 24:00. Please note that the airport shuttle service is available for a fee and only upon request.